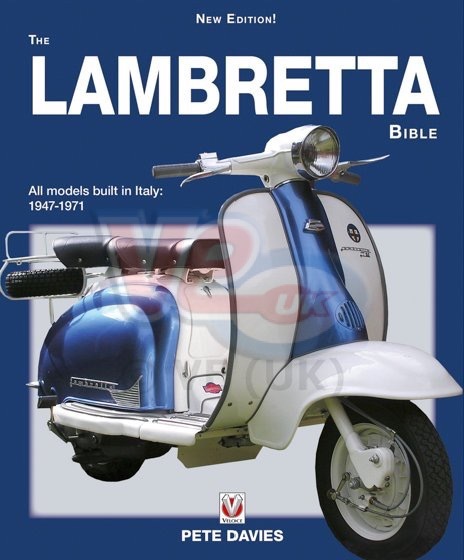 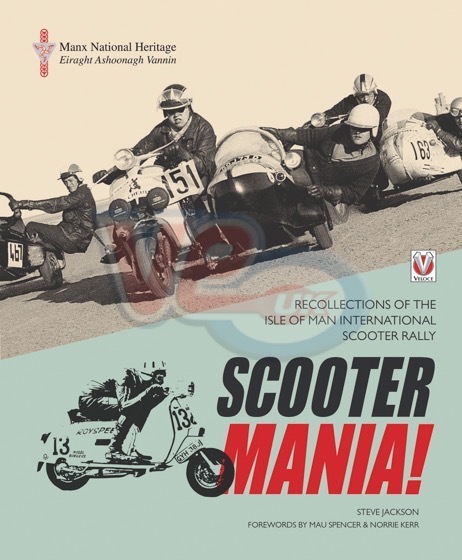 The excellent range of classic scooter titles from Scooter & Scooterist publications Ltd, cover both Lambretta’s and Vespa’s, and provide the reader with an in depth insight into the skills and technical knowhow, that only experienced scooterists can write about. 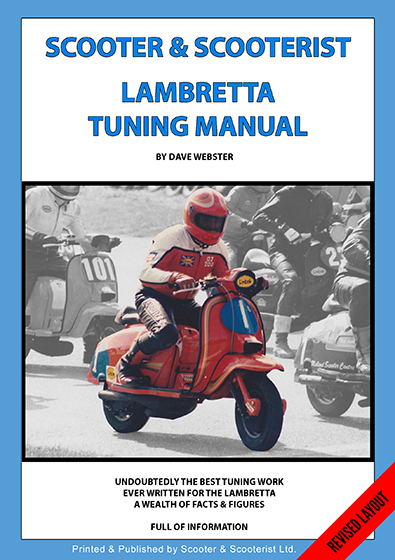 These books cover a wide range of subjects from simple home repairs, through to tuning and performance setups, ideal for both the experienced mechanic and the enthusiast alike. 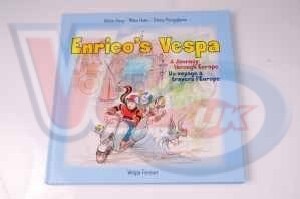 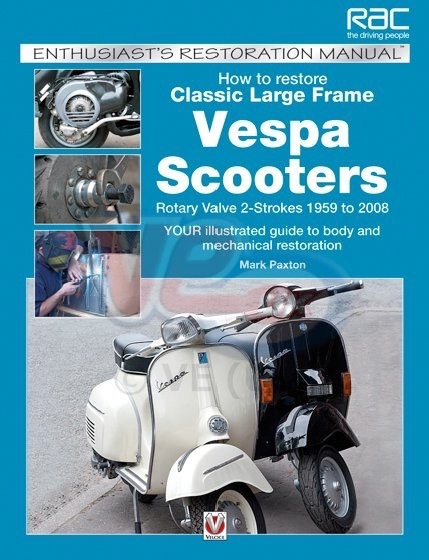 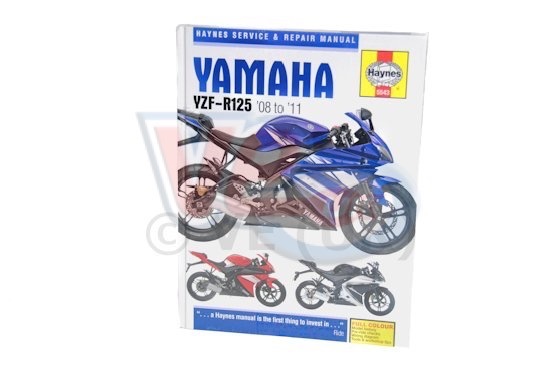 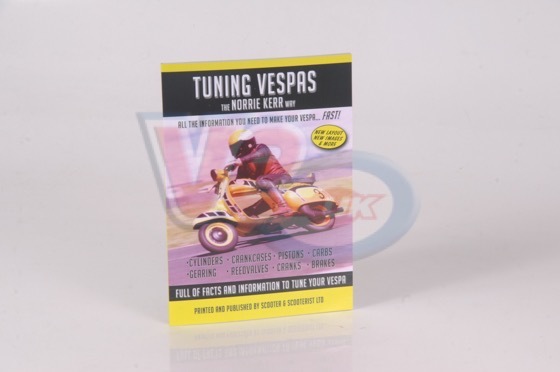 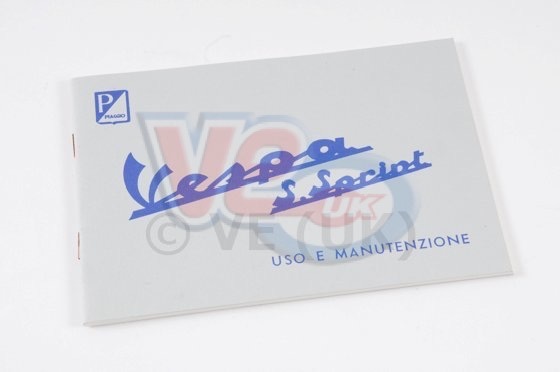 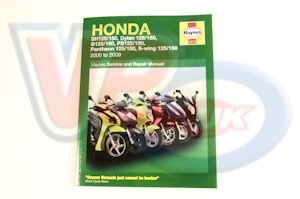 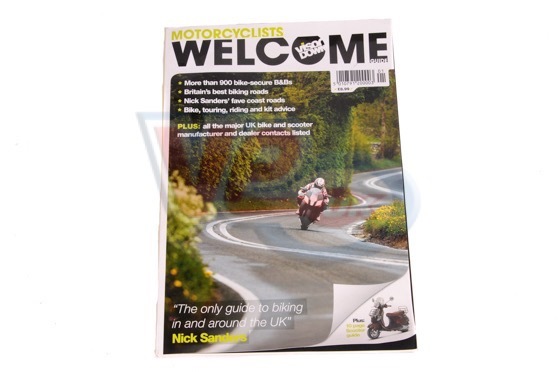 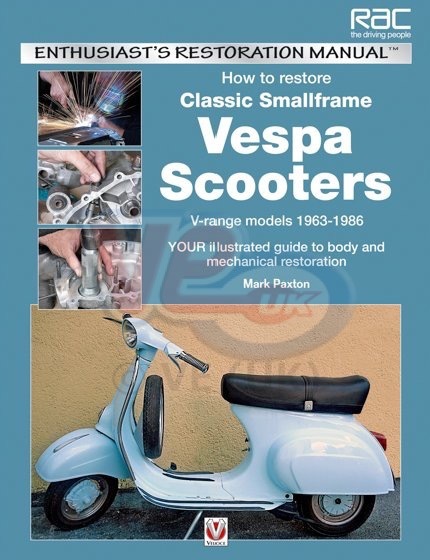 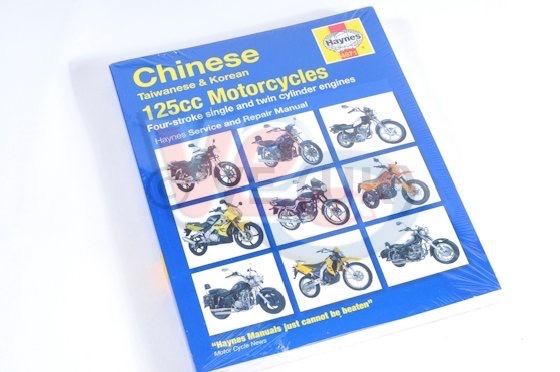 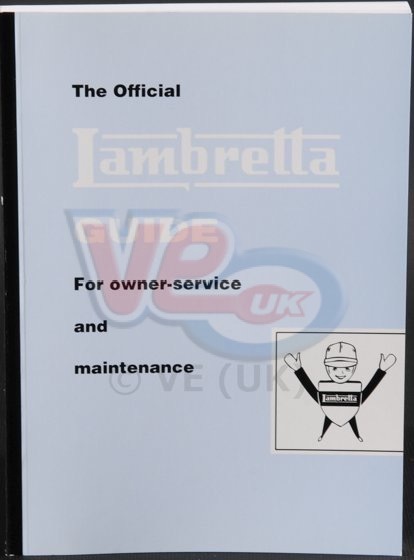 In addition to the Scooter & Scooterist publications, VE (UK) stock a wide range of books that build into a complete library for the scooterist, from technical publications from Haynes through to coffee table books. 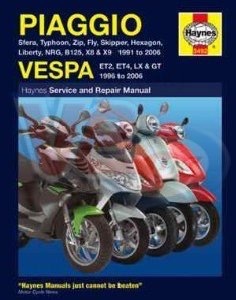 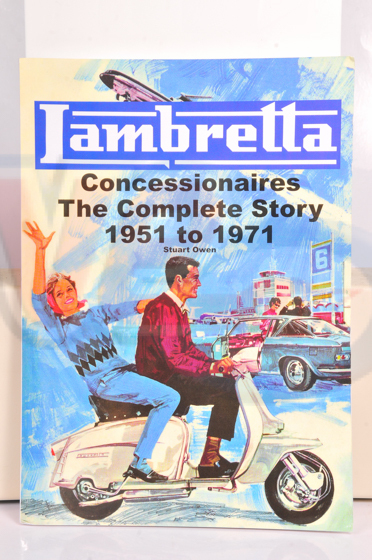 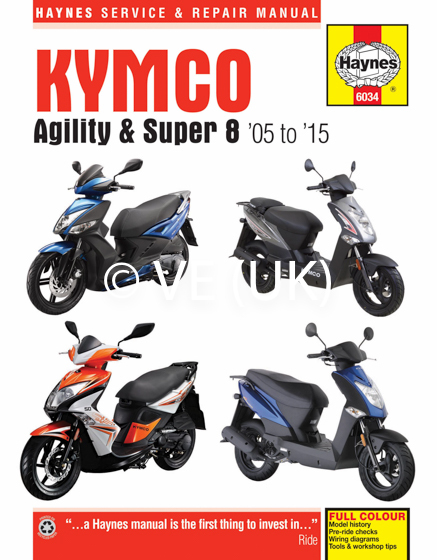 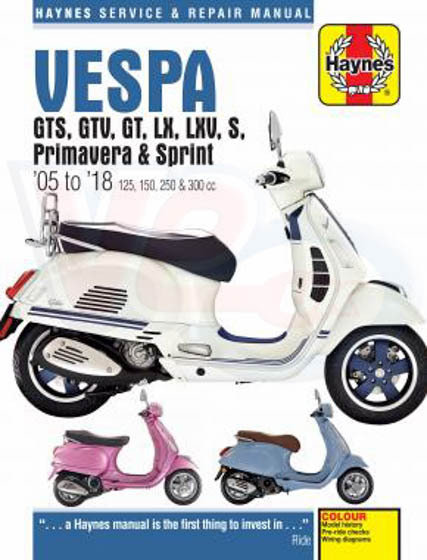 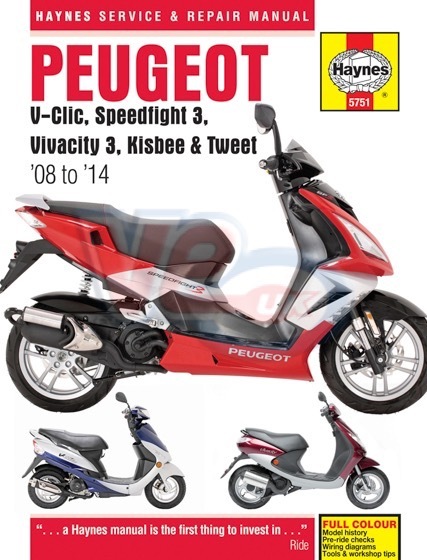 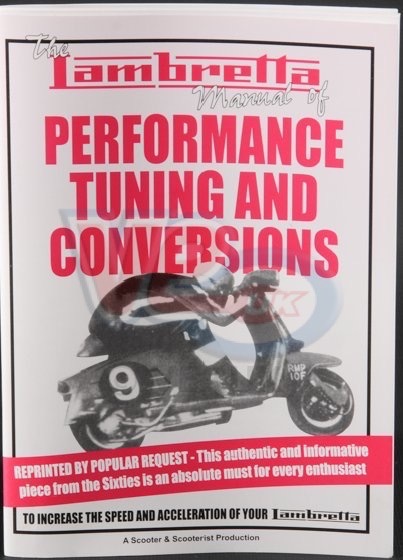 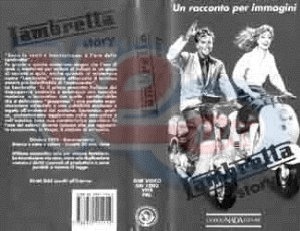 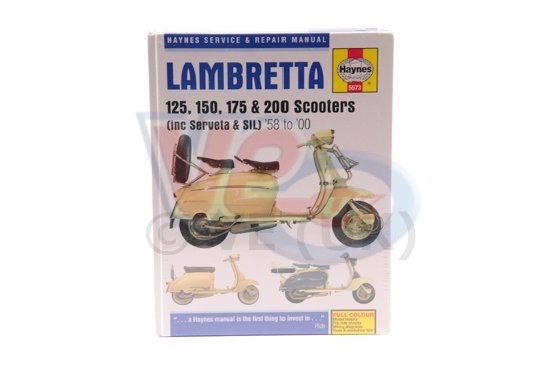 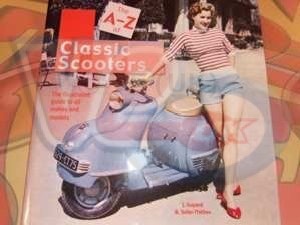 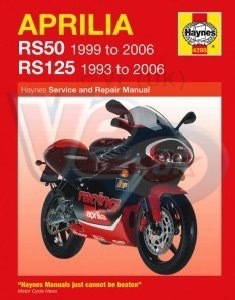 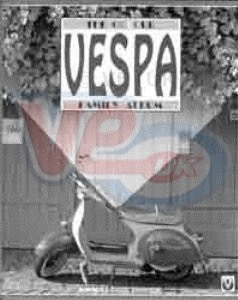 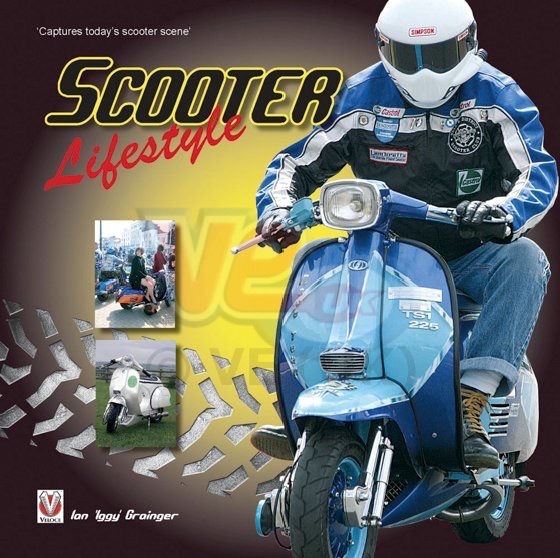 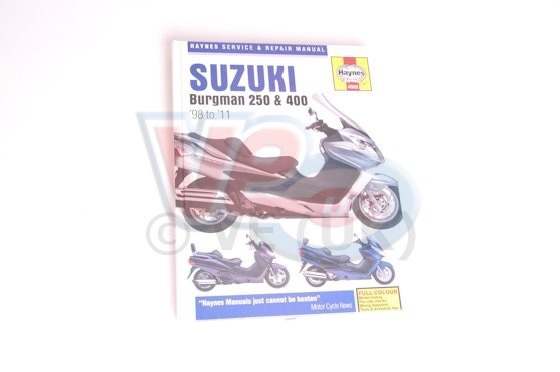 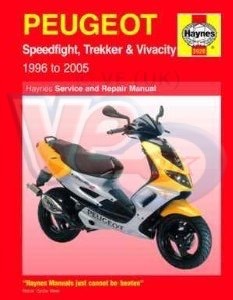 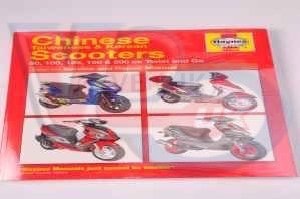 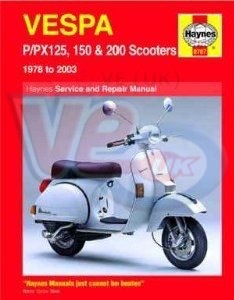 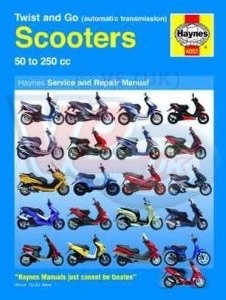 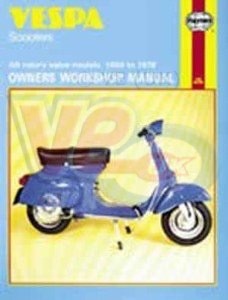 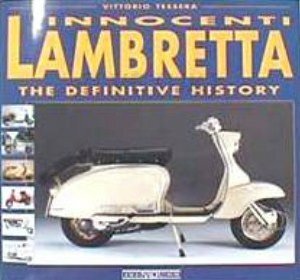 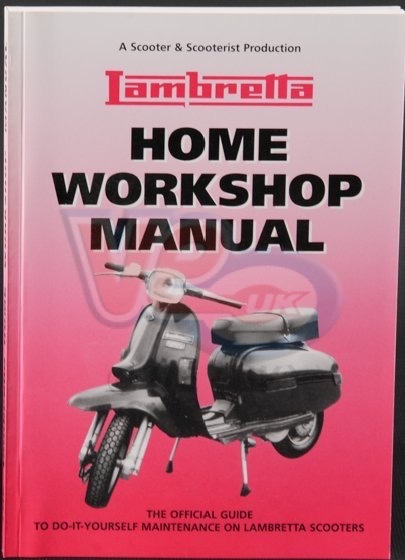 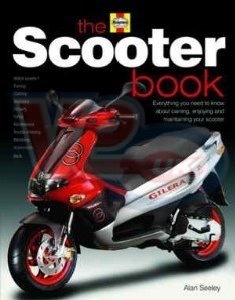 We always have good stocks of scooter books and manuals available. 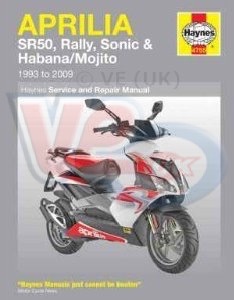 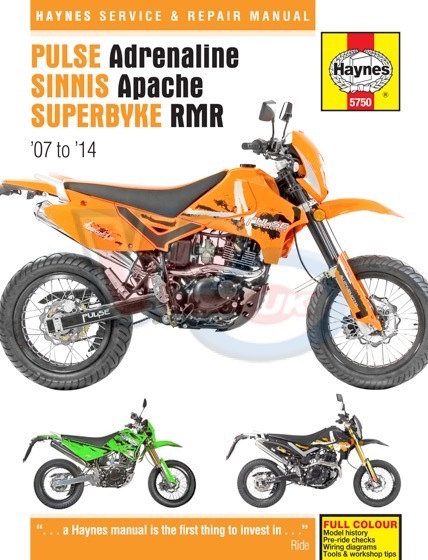 To add the item to your basket, click the RED part number. 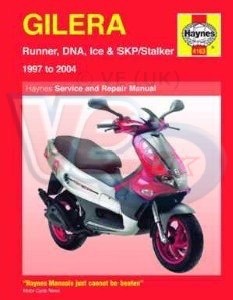 To view an image click on the description.